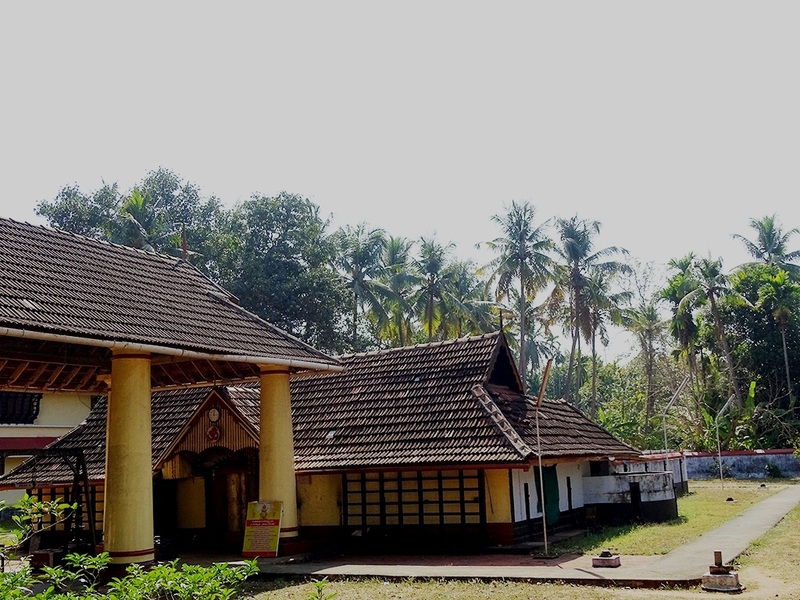 Sree Vettukkunnathukaavu Devi Temple located at Karuvannur in Thrissur is dedicated to Goddess Bhadrakali. 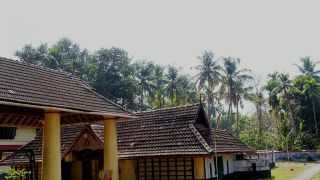 The annual Bharani Vela or Bharani Vela Mahotsavam is held in the Malayalam month of Medam (April-May). 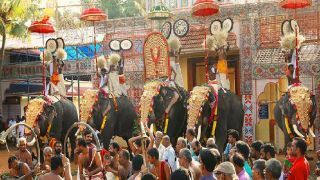 Devotees and spectators from all parts of the State throng to witness this festival. 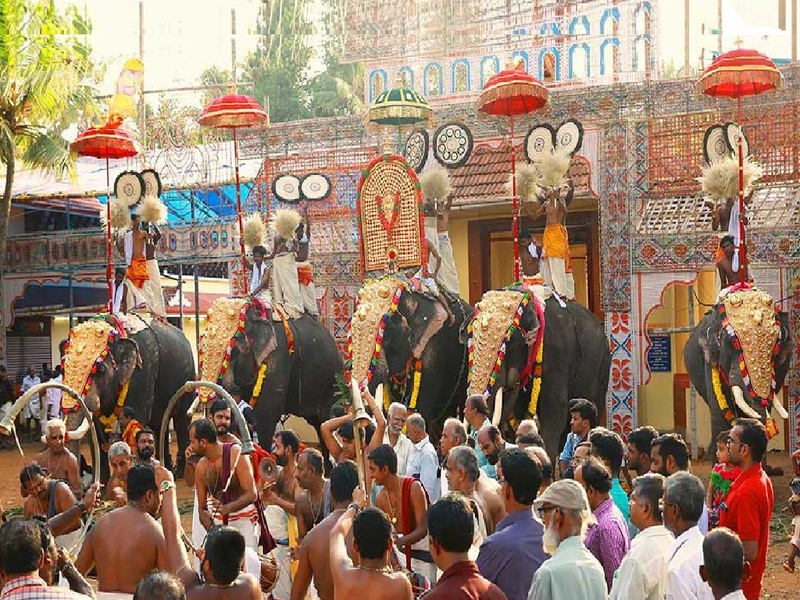 The day after Bharani, on Karthika Vela, the temple premises will witness the procession of various folk art forms like Poothanum Thirayum and Mudiyattam.